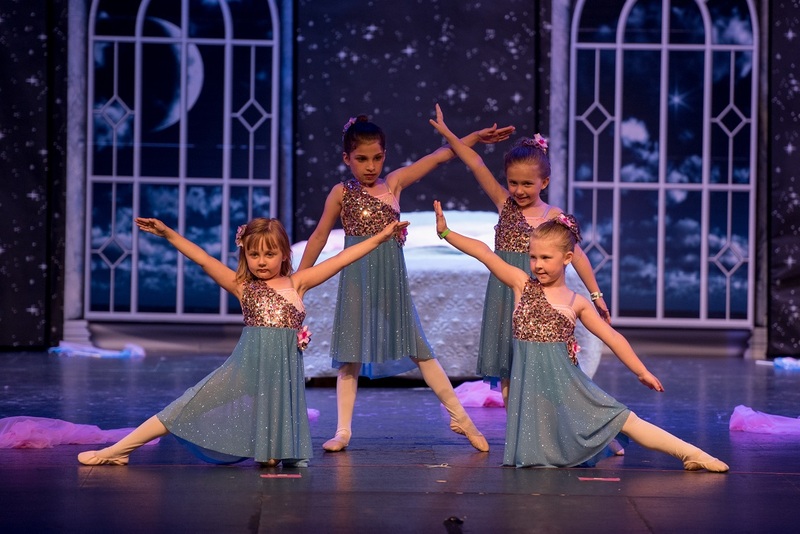 Dance Tracks llc – Your Waukesha Dance Destination! Welcome to ﻿Dance Tracks, LLC! Now enrolling for Spring Semester: January 19th - June 15th 2019! Dance Tracks is a family friendly, fun place to be! We use only age appropriate, family friendly music and costuming. No bare middriffs, and always tights! 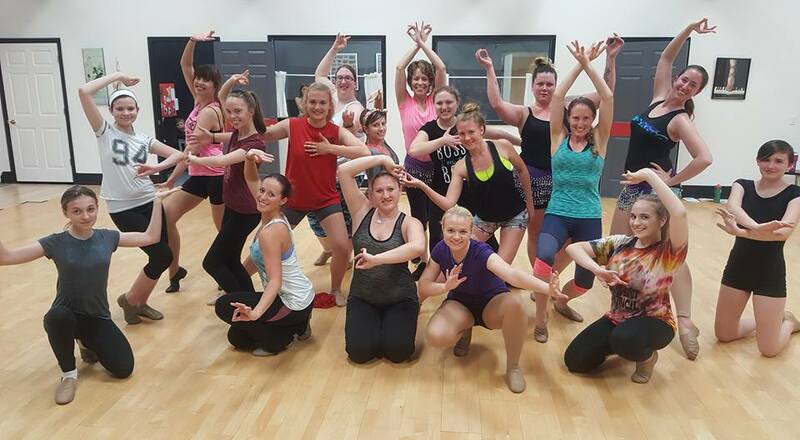 No matter your age, level of experience or ability, there is a class for you here at Dance Tracks! We welcome anyone with a love of dance! Use our simple registration form to sign up for classes! Add your info, select your classes, and submit payment info. Tuition is due the 25th of each month. We literally go all out! 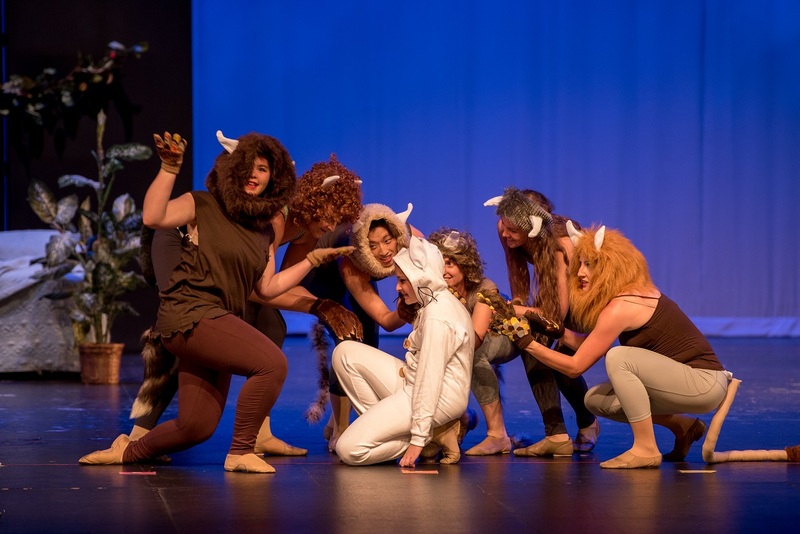 Our spring recital is unlike any other show in the region! We use full length music, full set pieces, and excellent music! Our spring schedule is now available to view, and class registration is now open! Check out our new classes like Drum Fitness, Quest Performance Group, and more! Is a Class Card right for you? Do you have a hectic work schedule and can’t commit to a full semester of classes? Do you want to supplement your regular classes by dropping in to other classes from time to time? Or maybe you would like to try out several different classes before committing to one. Great! 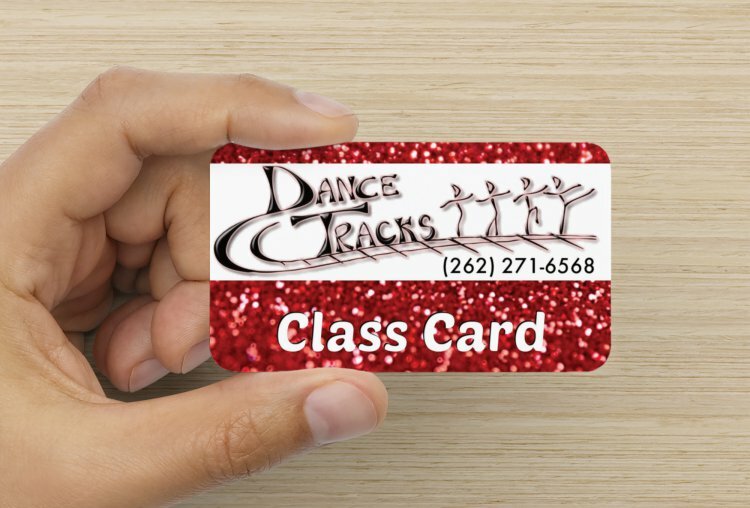 A Dance Tracks Class Card is right up your alley! 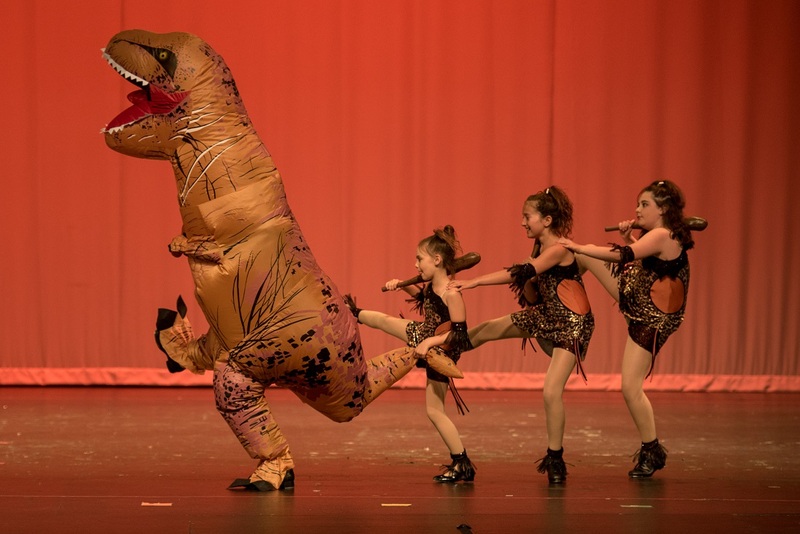 Our amazing staff is comprised of professional dance instructors with additional training in several areas, including dance, music, costume design, and theater! 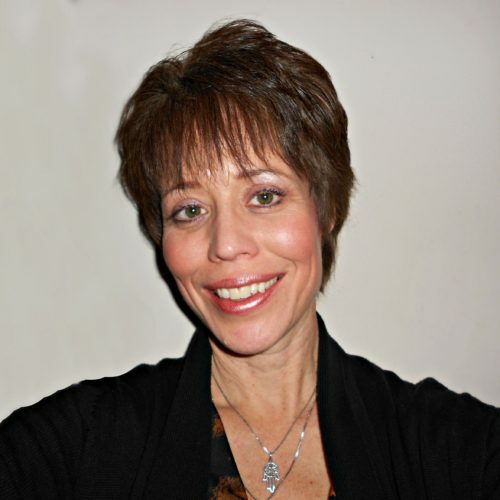 Julie Giuliani-Chucka — Director and owner of Dance Tracks, would like to extend you a sincere WELCOME! Thank you for allowing us to be a part of your lives — let us share our PASSION for DANCE with you! Our mission is to teach with love, encouragement, and respect for oneself and one another. When you’re here, you’re part of our dance family! Read full faculty Bios here! Miss Monique is our lead ballet instructor at Dance Tracks. Monique received her early dance training in Ballet, Pointe, Jazz, Modern, Tap, and Choreography from the High School of the Performing Arts, Wm. Reilly School of Ballet, and U.W. Milwaukee dance dept. Miss Mo brings a creative, fun approach to the world of ballet and pointe, and loves to share her passion for dance with her students! 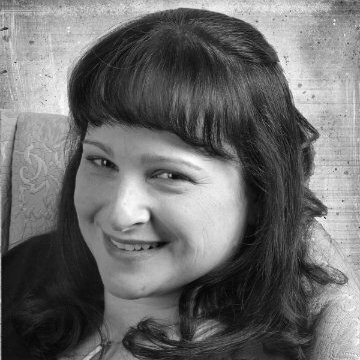 Miss Amanda teaches Jazz, Contemporary, Ballroom and Dance Theater here at Dance Tracks. Amanda graduated with a Bachelor of Science degree in Dance Education from the University of Wis.-Stevens Point. Amanda demonstrates a strong passion for the art of dance, and her goal is to inspire students of all ages to develop an appreciation and love for dance in their own lives. Miss Jerusha teaches Hip Hop, and choreographs our special dance for the recital every year! Jerusha grew up with dance tracks, and has been involoved in the studio all of her life. She has received training in ballet, pointe, jazz, tap, hip hop, bollywood, and was a certified zumba instructor. Miss Jerusha is excited to continue to be a part of dance tracks. After all, it’s in her blood! Read full faculty Bios here! 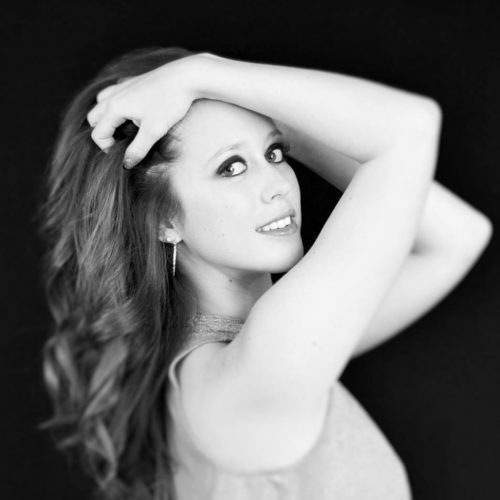 Miss Lindsay teaches ballet, pre-pointe, jazz and lyrical here at Dance Tracks. 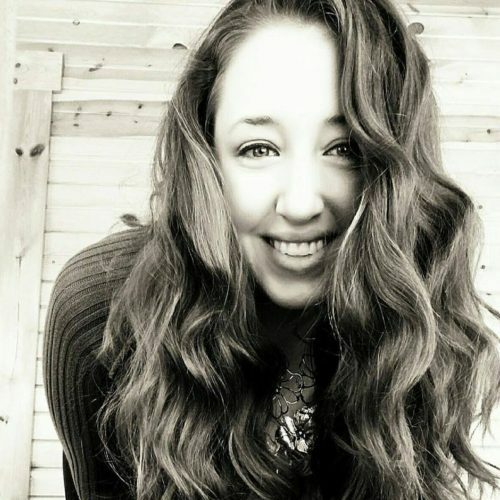 Lindsay attended UW-Whitewater for Music Education. Lindsay attended Maxine’s studio of dance and the Milwaukee Ballet School. Miss Lindsay teaches with a strong emphasis on technique, respect for the history and ettiquette of the art, while still having fun in the classroom. Miss Lindsay wholeheartedly believes that dance is for EVERYONE! Read full faculty bios here! 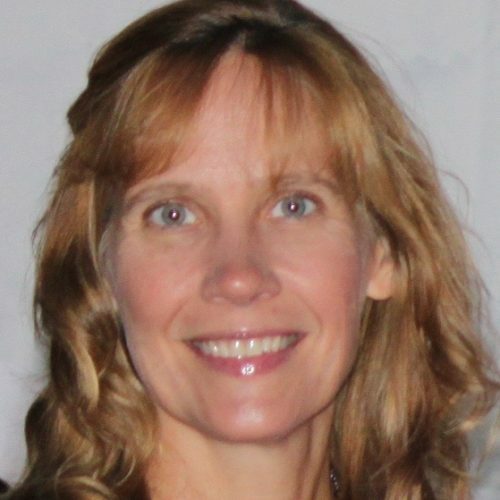 Judy Crabb is proud to be a member of the staff at Dance Tracks. She earned a degree in Elementary Education at UWMilwaukee and was a part of their poms squad for the soccer and basketball teams. Miss Judy has danced most of her adult life and was blessed to be able to begin teaching dance 4 years ago. Her first love in life is music and dance and now after raising 4 children, she is able to combine both her passions ~ dance and teaching. “I absolutely love Dancetracks! 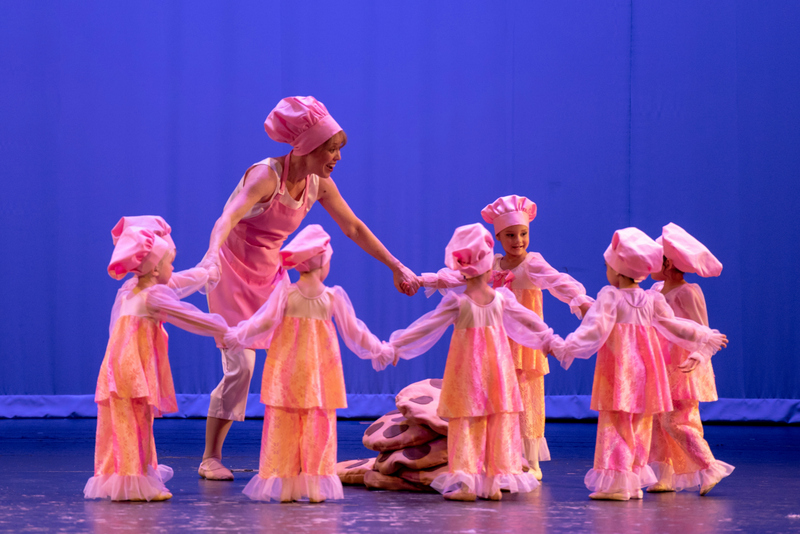 They offer classes for all ages and ability levels, and the spring recital is fantastic. In the 29 years since I began dancing, it is my favorite studio. The quality of instruction rivals that of much larger schools while the small class sizes allow for excellent individualized instruction. Within my first few weeks my teacher was able to hone in on mistakes in my technique that had gone unnoticed my entire life, and made corrections while maintaining a fun, low-pressure atmosphere. I also love that I am able to participate in the end-of-the-year recital; it has been difficult to find a studio that offers this to their adult students. I had missed performing, and having that goal to work toward makes the weekly classes even more enjoyable. Contact Dance Tracks with the form below if you have any questions regarding our programs and classes.